WEATHER ALERT (04/18/2019) – Due to the threat of severe weather, all JPS afterschool activities, programs, and athletic events have been canceled for today, Thursday, April 18. This includes extended registration hours at school. There are currently no changes to our regular school schedule. Updates will be posted here and on our Facebook and Twitter sites. 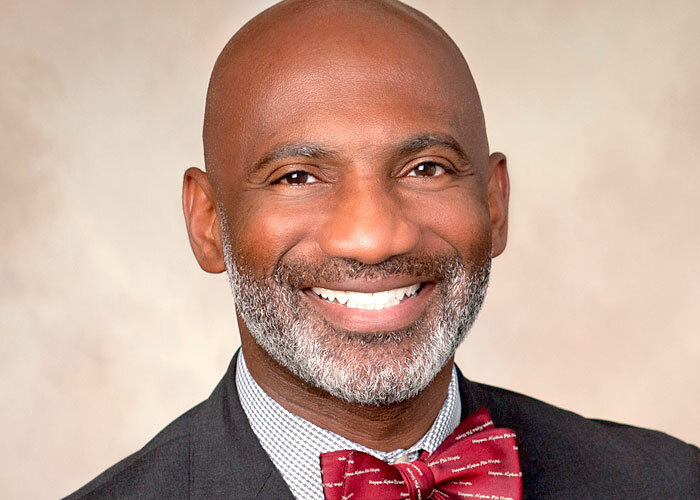 April 18, 2019 – JPS Superintendent Dr. Errick L. Greene proposed and the Board unanimously approved the restructure plan, which becomes effective July 1, 2019. 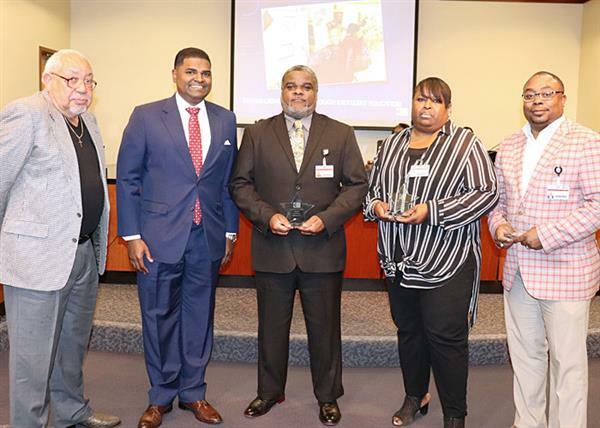 April 19, 2019 – Brian Johnson of Bottrell Insurance presented the Rising Safety Award to JPS Transportation heads Derrick Williams, Janie Knott, and Lacharles Brister. 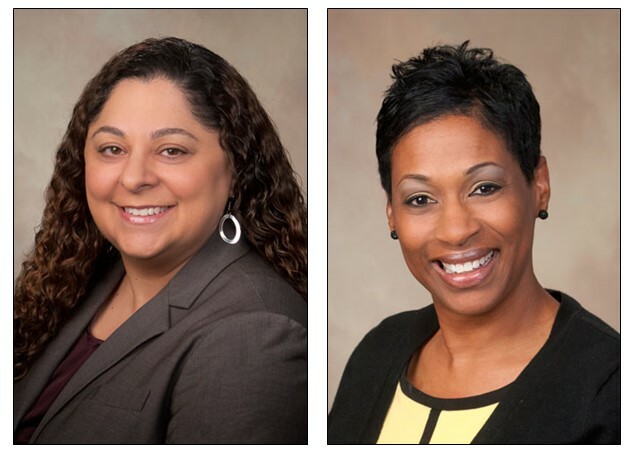 April 17, 2019 – Jackson Public Schools announced Dr. Kathleen Grigsby and Mrs. Dionne Woody have been appointed to serve as Elementary Assistant Superintendents in the 2019-2020 school year. 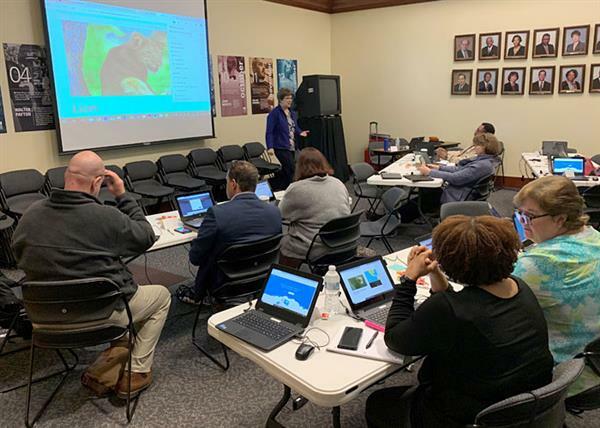 April 11, 2019 – Microsoft and CDWG partnered to present the sessions for IT and educational technology professionals from JPS and several school districts across the state. 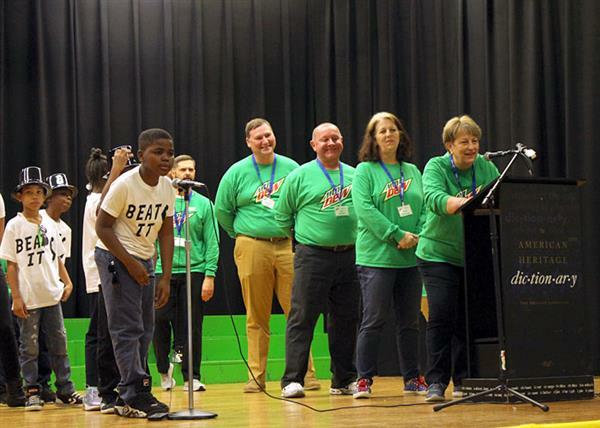 April 9, 2019 – Walton fourth graders defeated the team from Mountain Dew/Brown Bottling Group in a rapid-response math quiz. The event is a fun way for the students get ready for state tests. 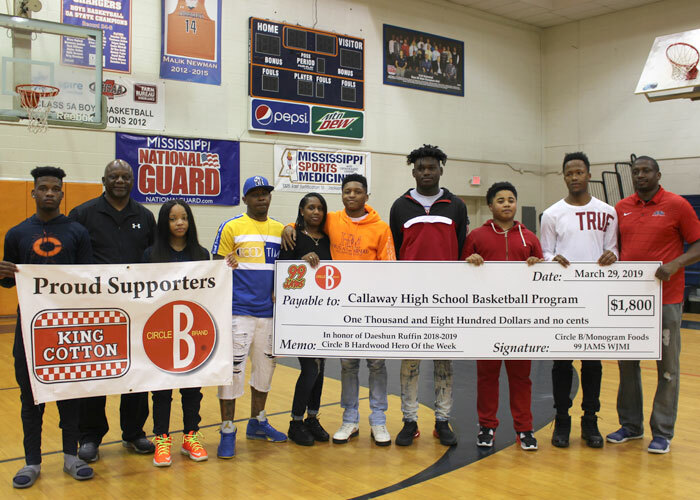 April 8, 2019 – 99 Jams and Circle B Foods presented an $1,800 check to the Callaway High School basketball team in honor of Daeshun Ruffin, the 2018-2019 Hardwood Hero of the Year. 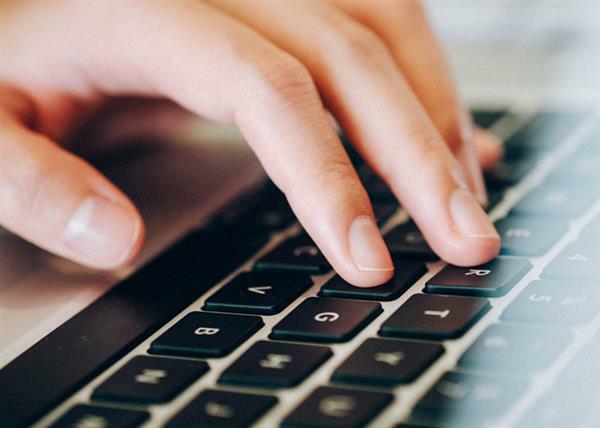 JPS Superintendent Dr. Errick L. Greene encourages JPS teachers to continue with high-quality instruction as the final term of the school year begins. Click the information (i) button for details about the image. The top JROTC cadets from all seven JPS high schools were recognized at the JROTC Cadet of the Year Awards. Brandie Wigley of Provine was named the JPS Cadet of the Year.